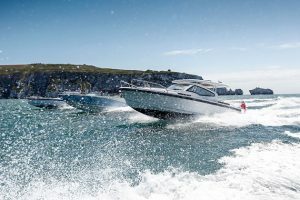 There is no shortage of 25ft open day boats out there so the Invictus 240FX has its work set out to distract from the established. 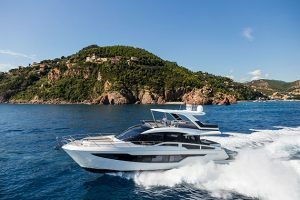 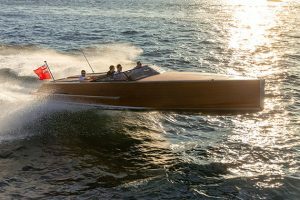 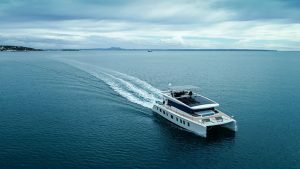 Luckily it does stand out from the crowd with its slick, Italian styling (from superyacht designer Christian Grande, no less) and some wonderful fine detailing that elevates it from some practical if uninspiring rivals. 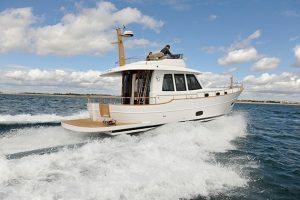 Not only that but it has such niceties as a folding bimini and, in the cuddy, a proper, plumbed in toilet connected to a holding tank. 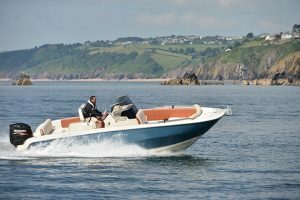 Engine options all come from Suzuki and you can have either 200hp, 225hp or the top spec 250hp. 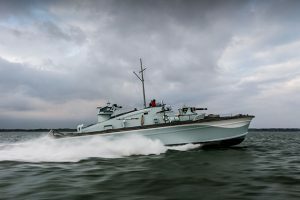 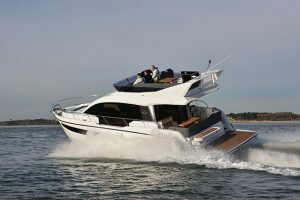 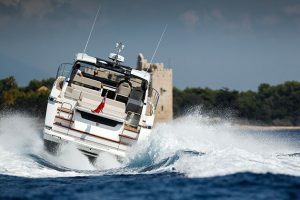 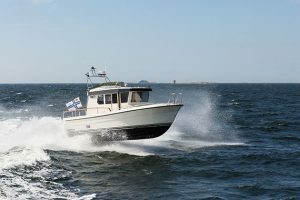 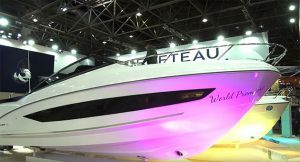 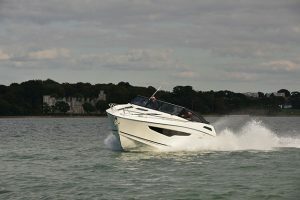 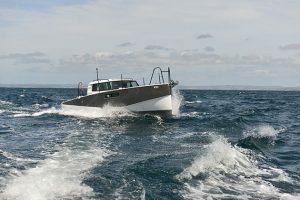 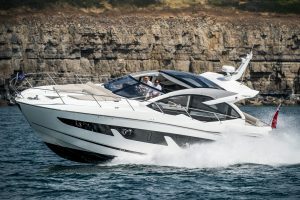 Our test boat was fitted with the 200hp and managed 33 knots, though the hull felt more than capable of taking more. 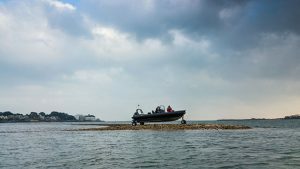 Watch the video above and read the report in the September 2016 issue of MBY.